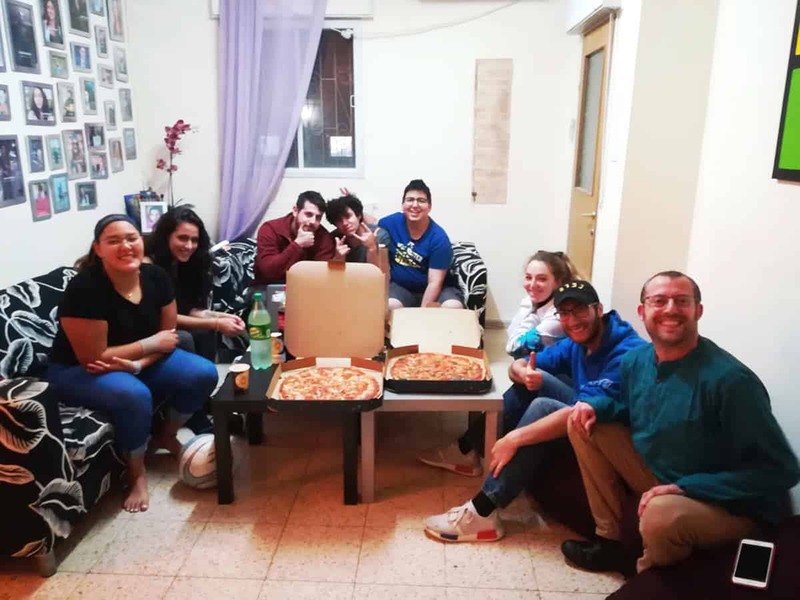 “Every Wednesday night we have Parsha & Pizza which has become the highlight of my week. Rabbi Marc comes every week with a smile on his face and interesting topics about each Parsha. This weekly reminder of of our Judaism makes our trips and activities even more meaningful. I can say the Parsha is even better than the pizza!